In conjunction with the launch of new Resista Refresh carpet, Independent Carpet One Floor & Home joined with the Michigan/Westland Humane Society to raise funds. Every customer who donated was entered to win a basket of goodies for their pet. Independent Carpet One matched the funds donated by customers. Independent Carpet One staff was decked out in Humane Society t-shirts and helped spread the word by handing out brochures and literature about the care of your pet and more information about the Humane Society. 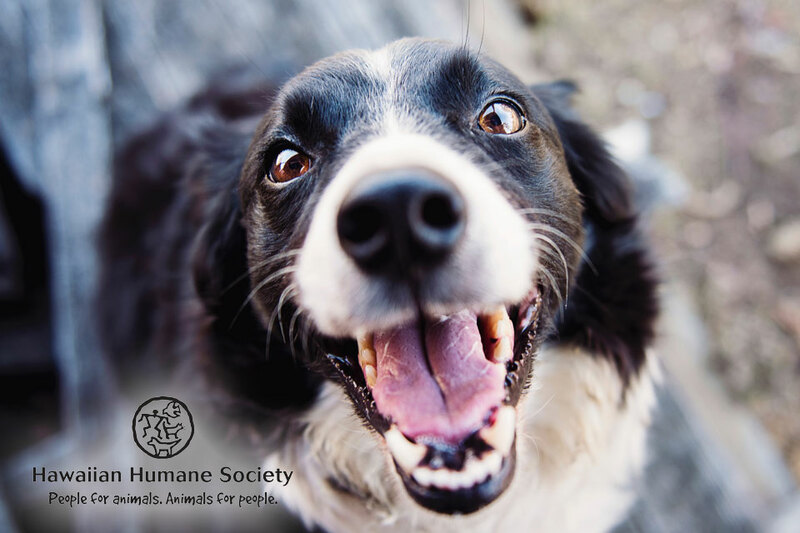 The Michigan Humane Society is a charitable animal welfare organization and is the largest and oldest such organization in the state of Michigan, caring for more than 100,000 animals each year. Learn more about the Michigan Humane Society.